Chants of "Bappa Morya" engulfed the nation on Ganesh Chaturthi and actor Govinda's house was included. 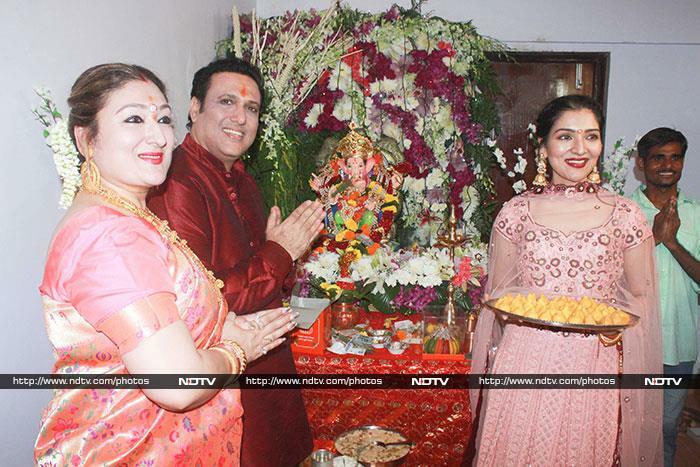 The actor welcomed Lord Ganesh along with his wife Sunita and daughter Tina. Govinda's FryDay director Abhishek Dogra and co-star Varun Sharma also joined them. Jeetendra welcome the paparazzi to his home for Bappa's darshan. Tusshar and Laksshya joined him. Suresh Oberoi taught his grandson Vivaan puja rituals. Little Ameyaa assisted her mother Priyanka Alva for Vinayak puja. 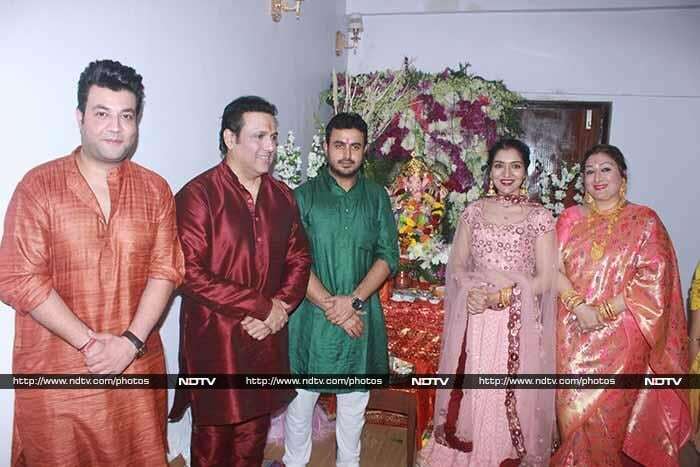 Bhushan Kumar and his wife Divya Khosla and their son Ruhaan headlined Ganesh Chaturthi puja at T-Series office. 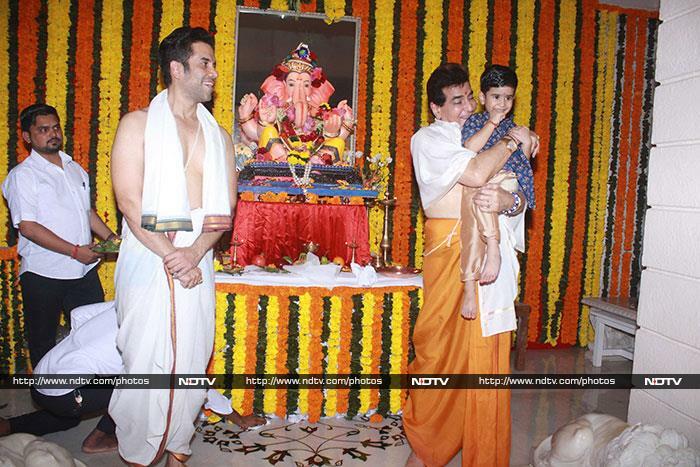 Sonu Sood brought Ganpati home with his wife Sonali and their sons Ishant and Ayaan. Actor Maniesh Paul also celebrated Ganesh Chaturthi at his home.